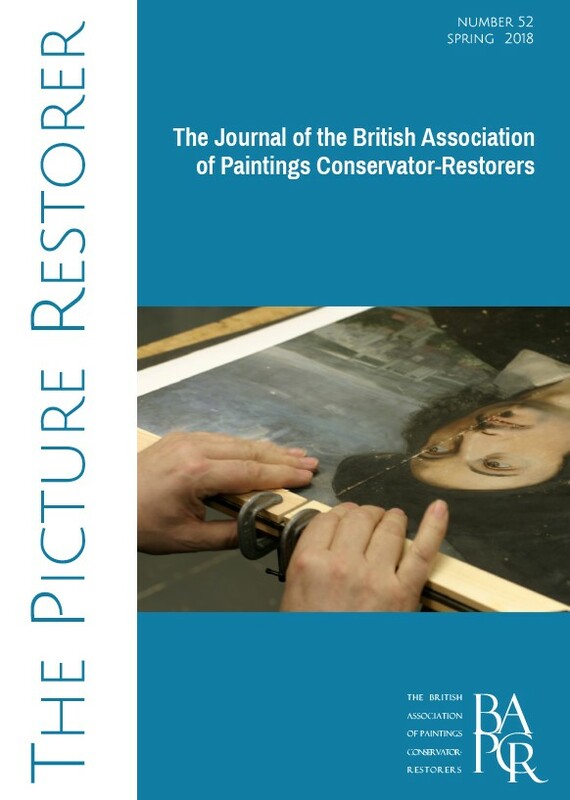 The Picture Restorer is the biannual journal of the BAPCR. It is the only British periodical devoted to painting conservation. The Picture Restorer is a full colour journal with over 50 pages in A4 format and is issued biannually, every spring and autumn. Contributions are essentially from the paintings conservation community, from the private and public sector, from the UK and abroad. 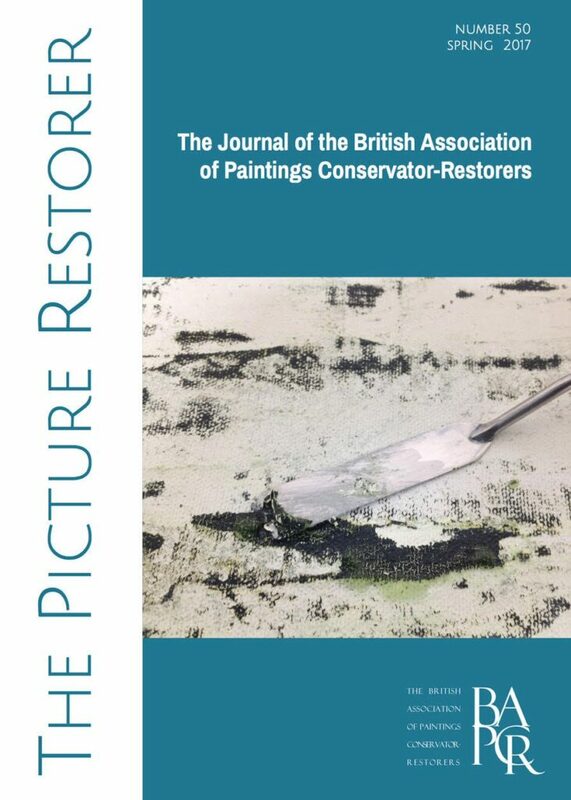 The Picture Restorer reflects the aim of the BAPCR to inform its membership of current paintings conservation practice through feature articles, with a practical bias and exchange of ideas and knowledge across the paintings conservation community. The journal provides a forum for collegial discussion, collaboration and networking. While aimed at the paintings conservator-restorer, the journal offers a wealth of information of relevance and interest to the wider conservation community, to other conservation disciplines, conservation scientists, art historians, curators, dealers, collectors and anyone with a particular interest in fine art. We all know working in a relatively small profession is one of the delights and challenges of being a paintings conservator. 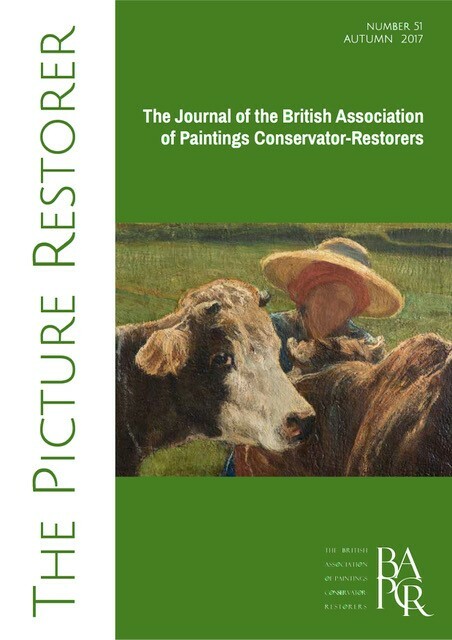 The Picture Restorer is your journal and your means of communicating and networking with an appreciative wider audience of colleagues, so please put pen to paper and tell us what you have been doing. 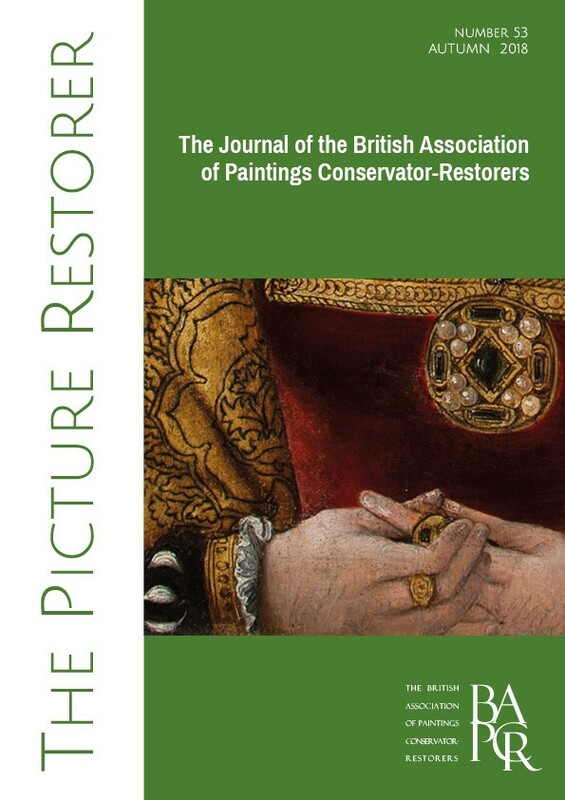 You can contact the journal directly via thepicturerestorer@gmail.com with your ideas for a contribution, and/or submit a 200 word abstract for a feature article. Author guidelines can be found on The Picture Restorer pages of the BAPCR website and please feel free to contact the Editor directly with any other comments and ideas for future publications. 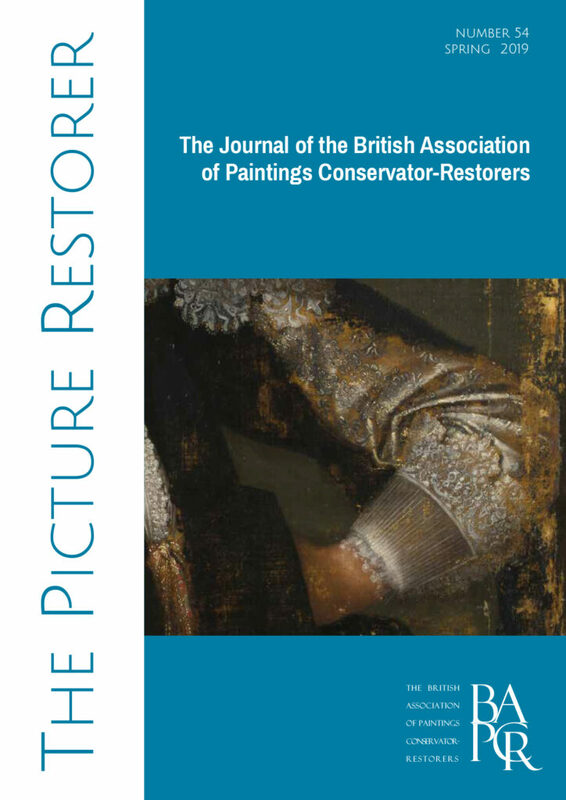 The Picture Restorer is available by annual subscription to individuals who are not practicing paintings conservators working in the UK, institutions, and paintings conservators working outside of the UK. Paintings conservators practicing in the UK are encouraged to join the Association to receive The Picture Restorer twice a year. Visit the shop for details of the back issues that we have in stock. BAPCR members and The Picture Restorer subscribers will receive a 10% discount on all back issues (if you cannot remember your discount code please email BAPCRsecretary@gmail.com).